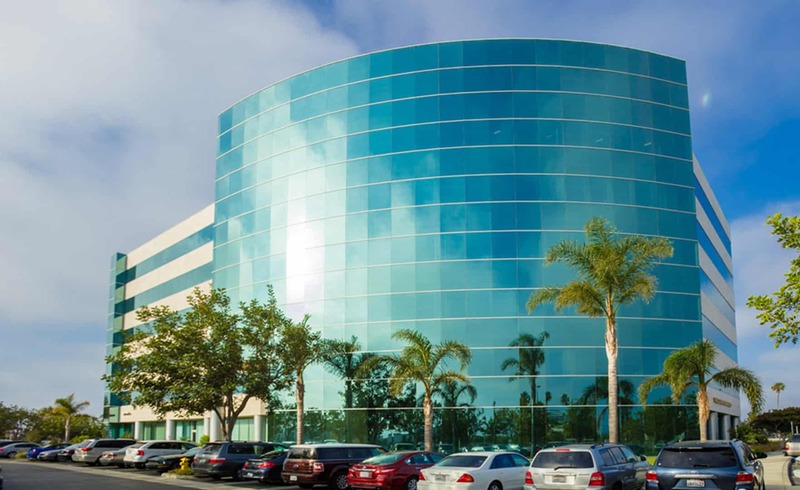 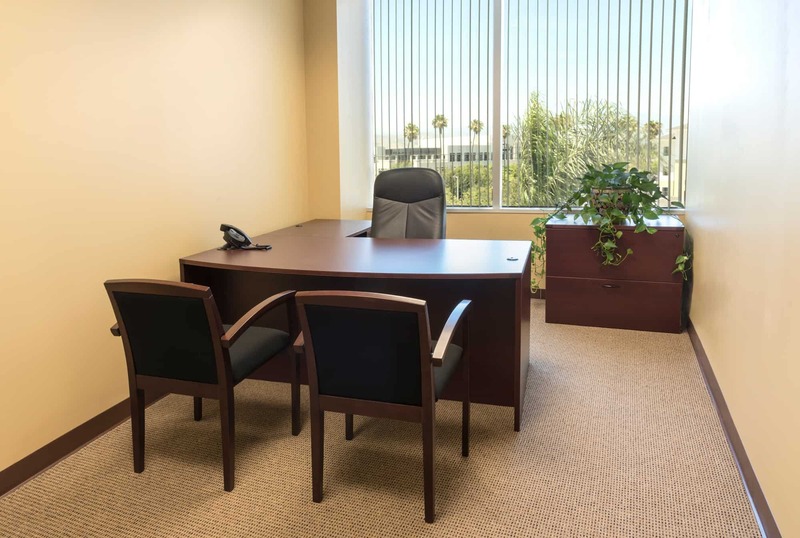 Camarillo Office Space for Rent? 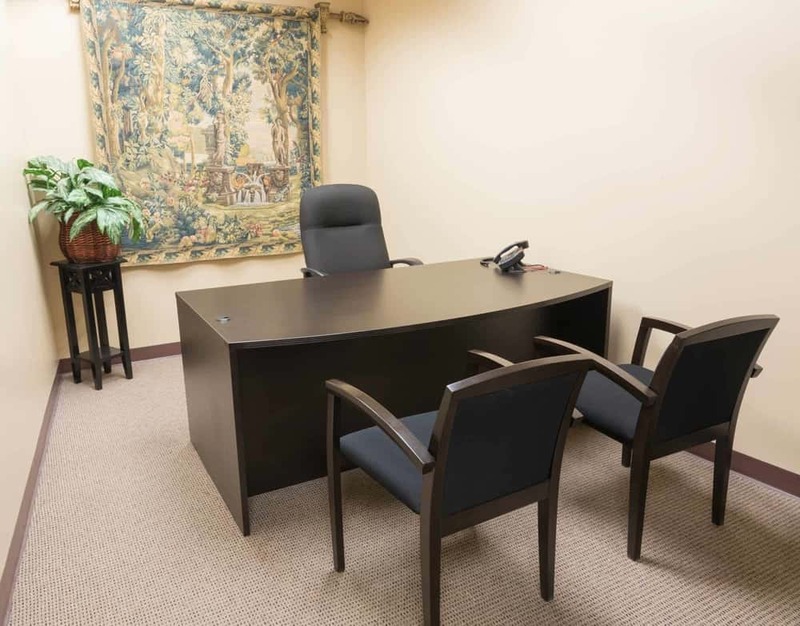 Telephone Service with Unlimited Local, Toll & Long Distance Calling. 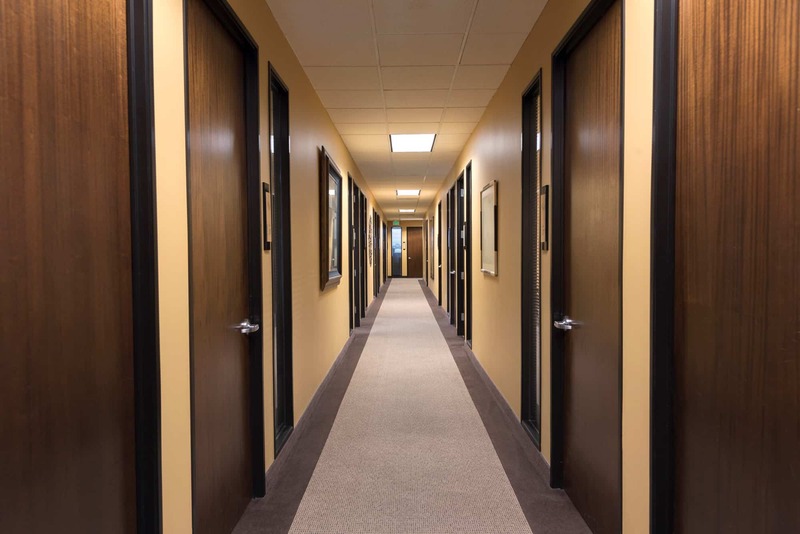 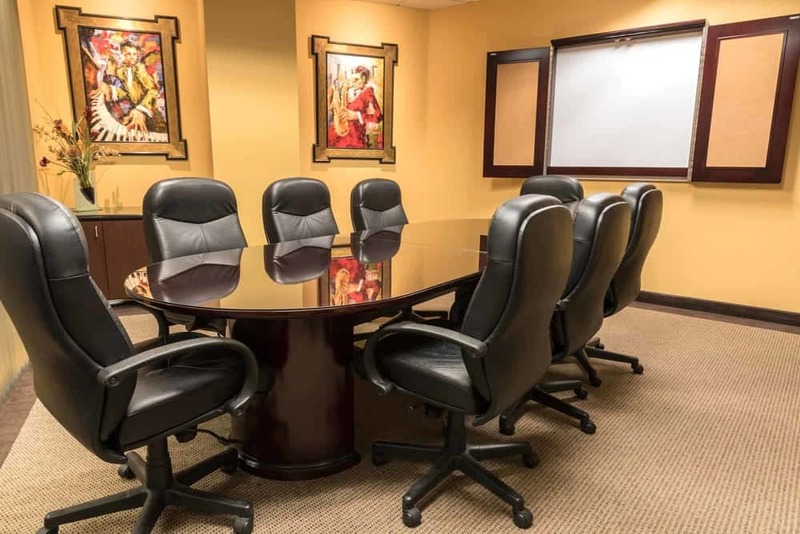 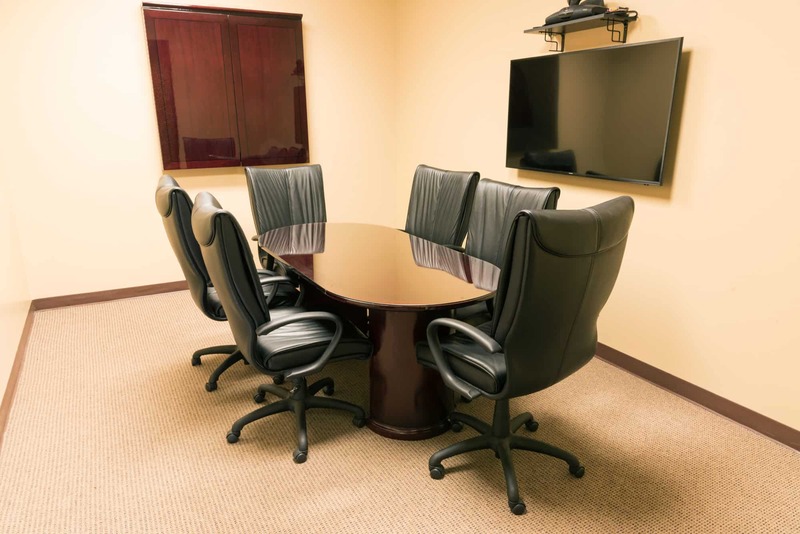 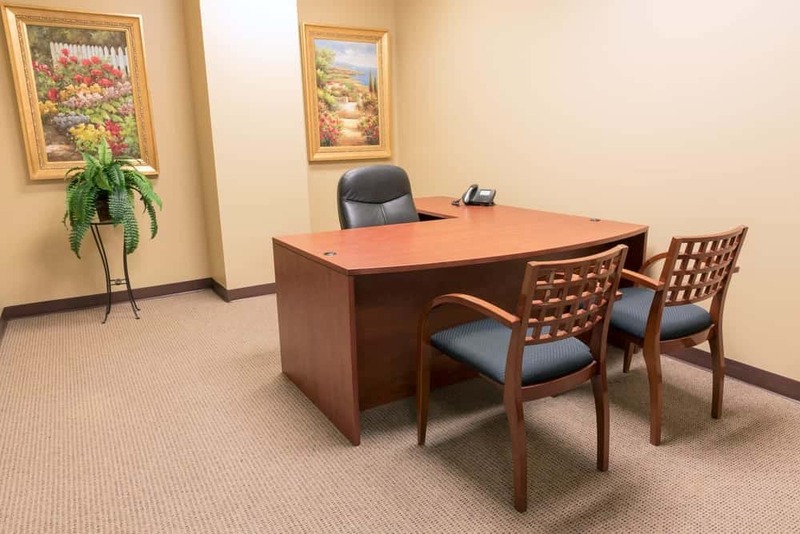 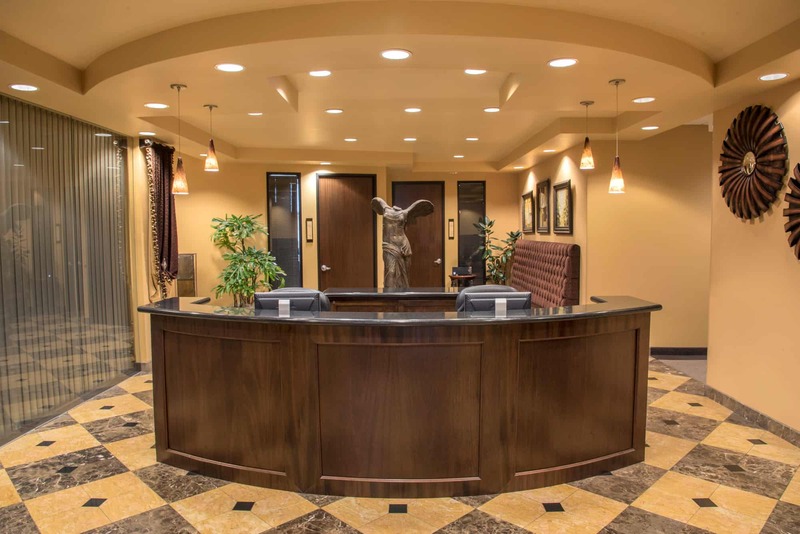 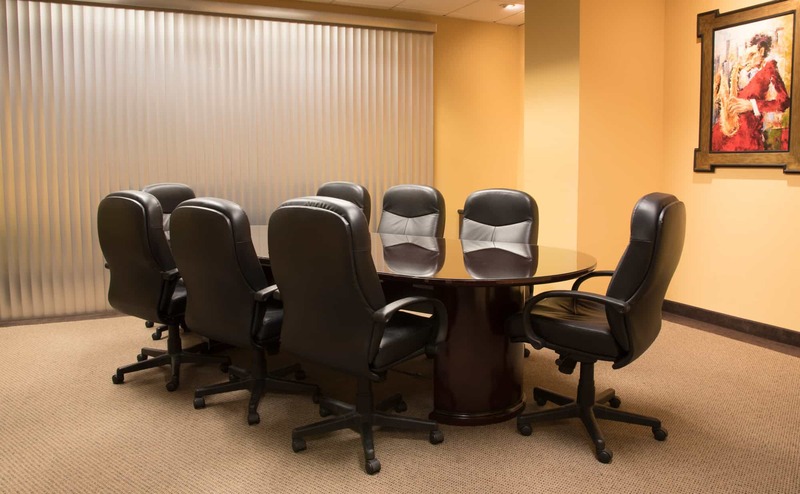 Rent month-to-month or yearly ready-to-go single furnished offices with all the amenities of a large corporation.